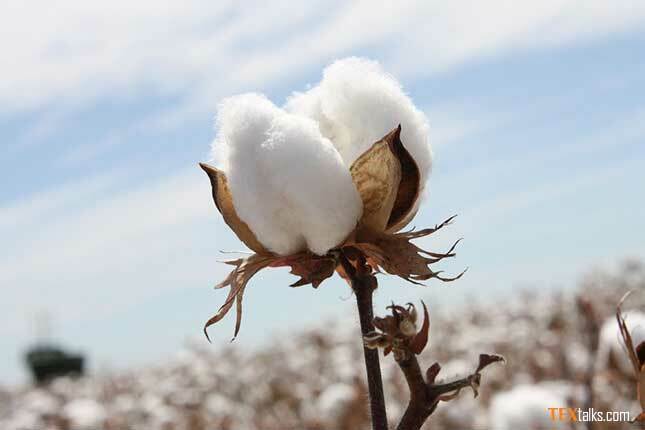 Cotton trade body, Cotton Association of India (CAI) is preparing to launch a dedicated mobile app for cotton stakeholders for dissemination of quick and credible information on price, arrivals and cotton trade. Announcing the app, CAI president, Mr Atul Ganatra informed that the app ‘CAI Trader Mobile App’ will have three main components and will be launched within a short time. Besides providing fresh market data from Bombay Stock Exchange (BSE), MCX rates, the app will also provide live data on currency – USD/INR and price quotes from ICE. Secondly, CAI is also tring to publish spot prices and daily arrivals data on NCDEX Kapas and Khal rates live through this mobile app. All the user information is not stored in the server but it is only stored on user’s phone. So no one can see the data. At present the app will be available on Android version.